Joshua and Todd are back in the country and now it’s time for another fun-filled episode of our show! The guys spend way too much time in the beginning discussing their recent trips out of the country (spoiler alert: cruise ship beer isn’t that great) but we did have a blast recording this episode for you guys. 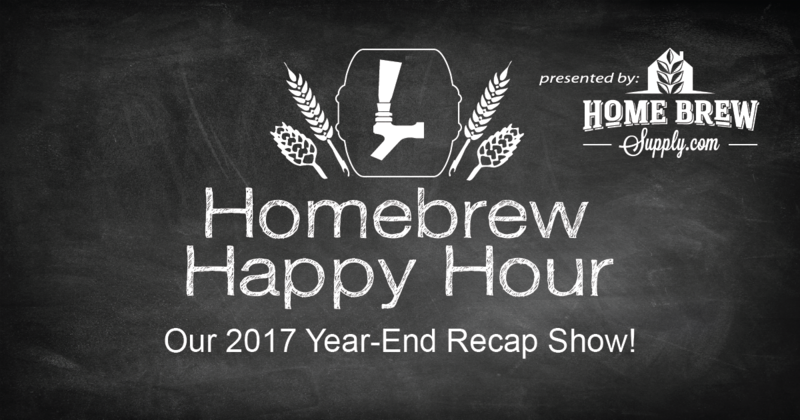 We also take your questions on some of my 2017 favorites: favorite equipment, memorable homebrew moments, and our 2018 homebrew resolutions for the new year!